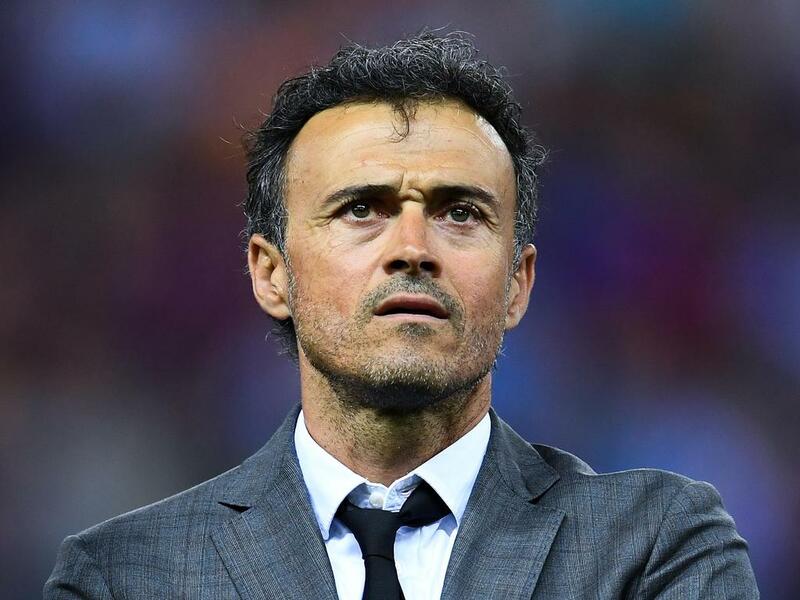 New Spain coach Luis Enrique said Thursday no revolution would be needed as he promised fans to restore the 2010 world champions into a force to be feared. Spain went into the 2018 World Cup as one of the favourites but coach Julen Lopetegui was fired on the eve of the tournament after agreeing terms with Real Madrid. His replacement Fernando Hierro, in his first major coaching role, could only drive his multi-talented charges to a last-16 penalty shoot-out defeat to hosts Russia. "There will be no revolution," promised the former Barcelona boss. "It's a word I don't like too much. "But we do need a certain level of evolution and changes need to be made." "We shall continue in our own style, there is no doubt about that," said the 48-year-old. "But we need to defend better and concede fewer goals. We need to play with more depth and creat more goalscoring chances." The new coach said Spain had also suffered from their own success as other teams became aware of their style of play and how to defeat it. "When you become a point of reference everyone gets to know your style of play, your best players and how you move," he explained. Enrique took charge on July 9 and looks an assured choice after his achievements at Barcelona where he took over in 2014 after a poor season. In his first year, Barcelona won the Champions League, La Liga and the Spanish Cup. Spain last won a competition at Euro 2012, where the side still boasting a Xavi-Andres Iniesta engine-room out-passed their rivals with the tika-taka style for which they were feared. "We won everything but these latest results have been poor," he said. "There are many things to put right," said the former utility man who played 62 times for Spain himself. He told reporters he had taken a starting point of observing some 70 players who would be potential internationals. His first squad of 22 will be unveiled in mid-August and unleashed in a match against England at Wembley on September 8. "There will be a bit of everything with experienced players, some getting a recall or a second chance and newcomers all in there." "What is past is past."